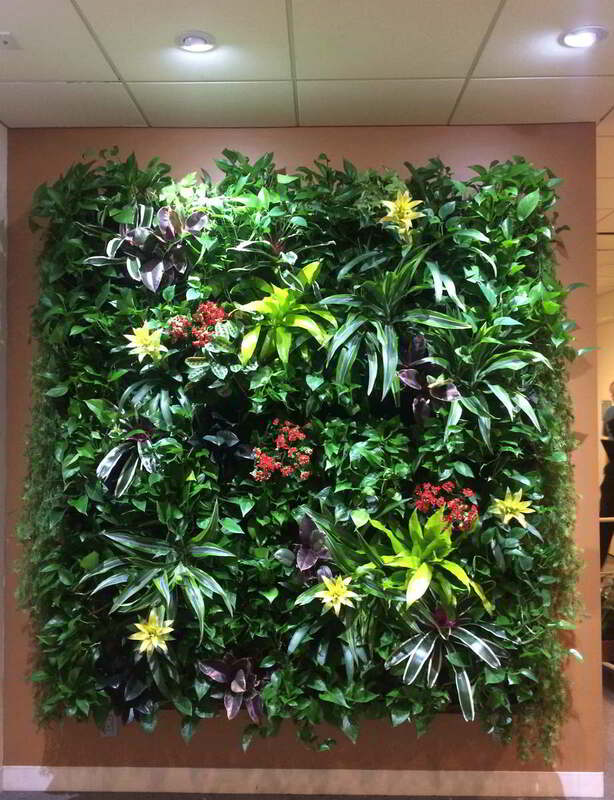 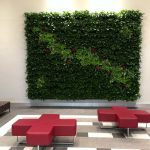 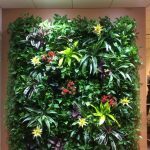 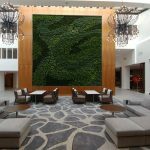 Foliage Design Systems can bring the beauty of nature to any professional or office setting in New Jersey and turn plain walls into living walls. 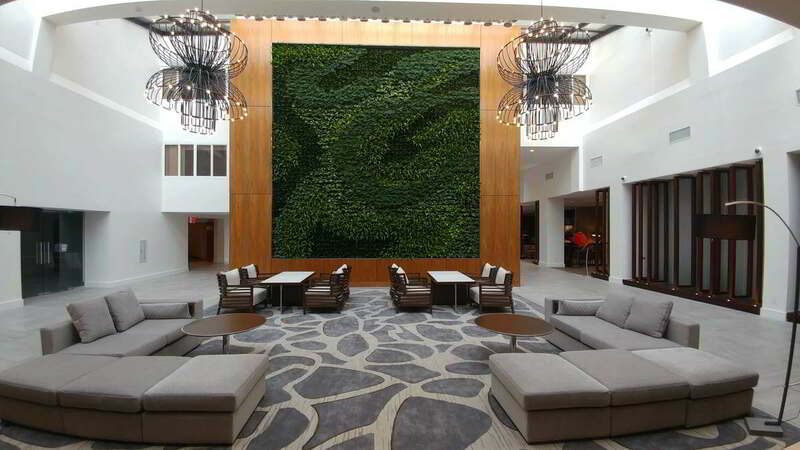 Plants can do more to a space than sit in the corner of a lobby. 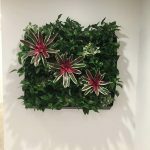 They can creep up a dull office wall or turn an ordinary desk into a piece of living art. 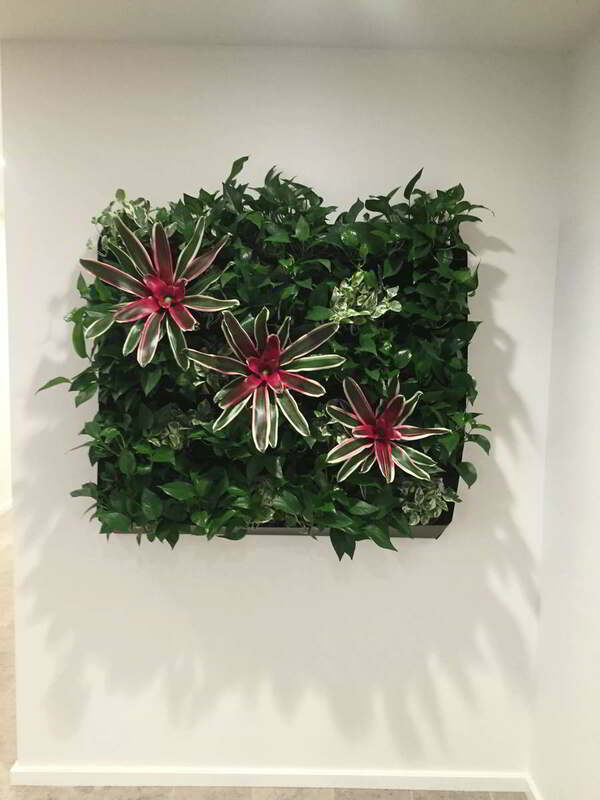 Foliage Design Systems is not only knowledgeable of plant health and maintenance, but a source of artistic creativity. 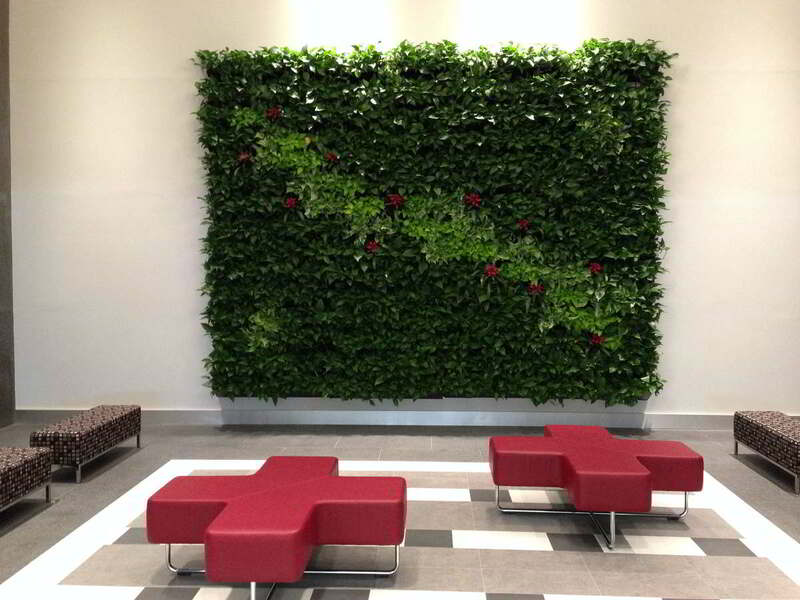 With help from Foliage Design Systems, a cafeteria wall can become a plant portrait. 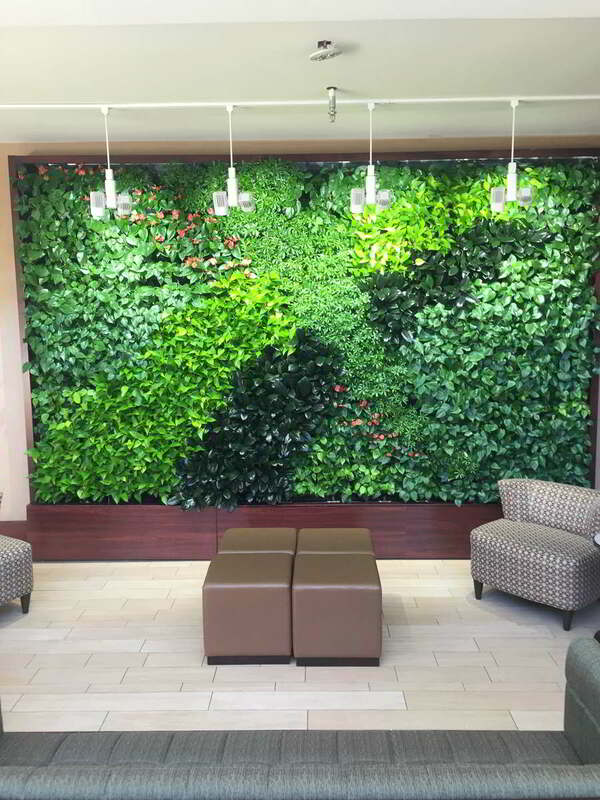 A medical lobby can turn into a green, growing embodiment of the practice brand. 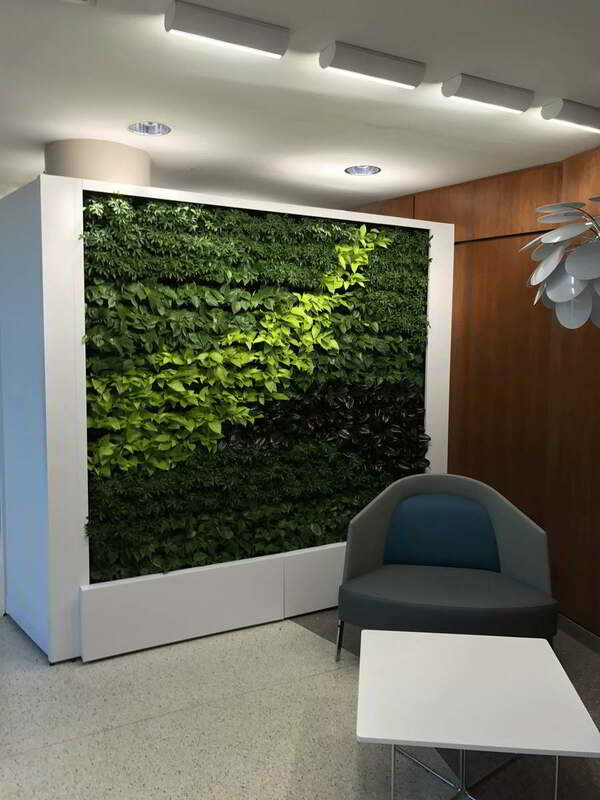 Even a simple office can become a calming, relaxing oasis. 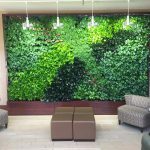 An expert from Foliage Design Systems will discuss your vision for a particular space, and then use a wide variety of colorful plants to bring that vision to life. 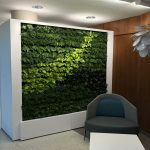 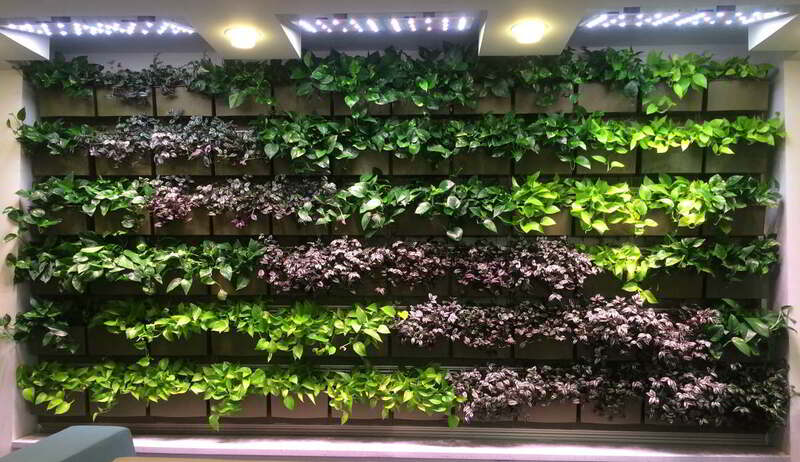 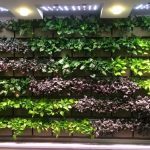 Each space has unique lighting and atmospheric conditions, but Foliage Design Systems is able to use the plants best suited for each space to create the perfect living plant walls just for you.